Do you believe in the law of attraction? 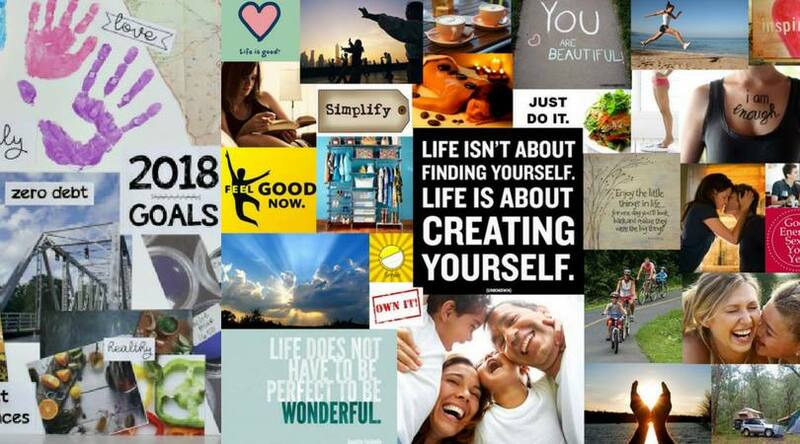 And want to rock the rest of your 2018 by creating a Vision Board with friends!? This is the party for you! Hosted by local, badass boss-babe April Everhart and Final Draft Taphouse, join us as we embark on creating vision boards that will manifest all the goodness coming to us for the rest of 2018! We will supply tag boards, magazines, colored pens/pencils, scissors, glue, you name it for your boards! Feel free to bring your own unique supplies if you want! Come and have a brew (we have cider and wine too!) while making your Vision Board!